Home Improvement Tips and AdviceArchitect or building designer? If your next move in the property market is going to involve building a new home, unless you are planning on buying an existing builder’s design ‘off the rack’ then the chances are you will be dealing with either an architect or a building designer to do the plans. 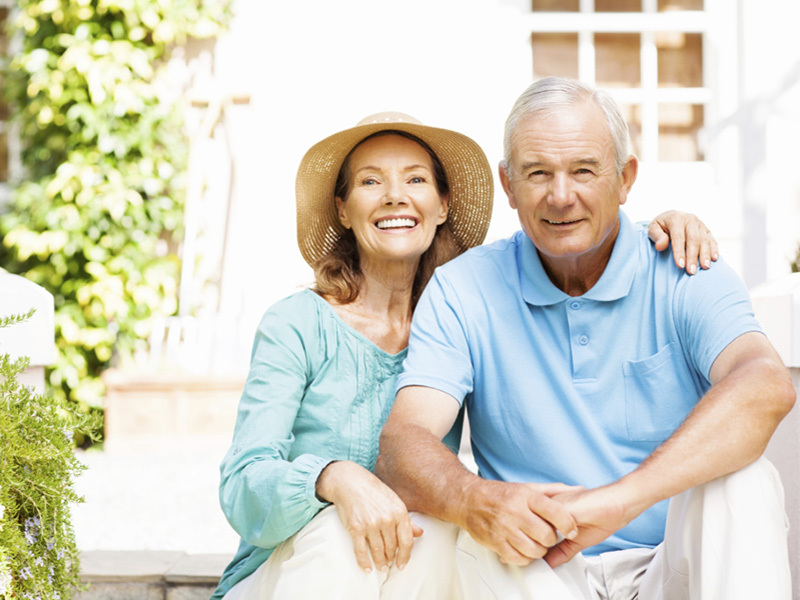 But do you know the difference between the two, or what the different cost is likely to be? An architect is a licensed professional whose job it is to design houses, commercial buildings, apartment towers, landscapes, etc. As a general guide, an architect tends to have more experience and qualifications than a building designer and is therefore capable of providing a more detailed and thoroughly researched building. An architect will often assist you and your builder to address any issues that arise with in regard to the Council planning laws as well. be registered as an architect with the official architecture body in their state. 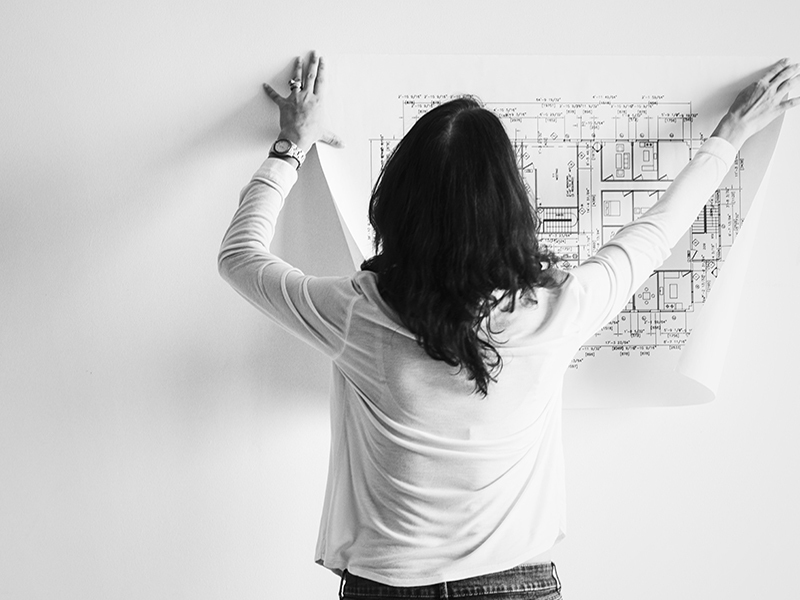 Under normal circumstances, to become a registered architect you must complete five years at university, followed by two years of practical work, before you sit a final qualifying exam. Building designers can come from a variety of backgrounds. In some cases they may have a degree in architecture but have not completed the process to be registered. Others may have studied a range of building design courses, or even be an ex-builder. In Victoria there is a formal licensing process for building designers, but in some parts of Australia there are no formal requirements at all. 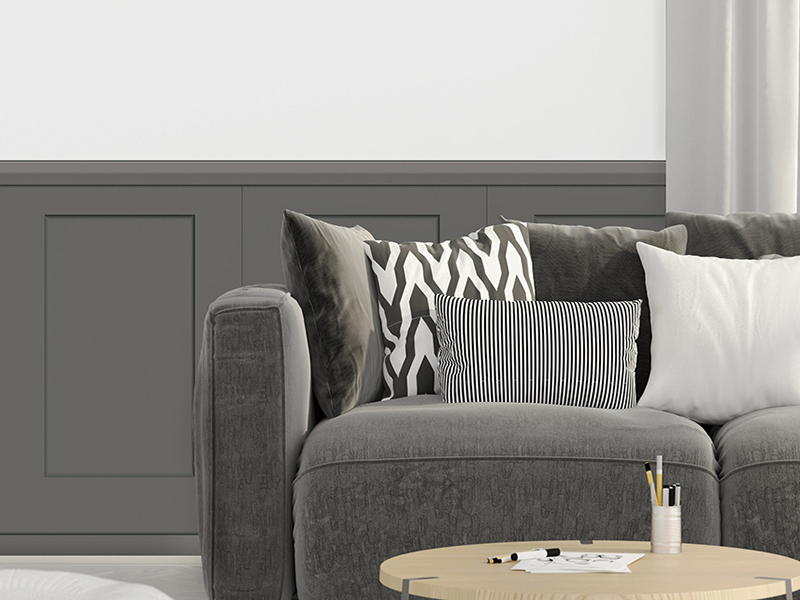 Given the variety of backgrounds among building designers, it is very important to select one with appropriate experience and skills to fit your projects as, at the end of the day, the work still needs to fully comply with building and planning regulations and be certified by a building inspector. What is the difference in charges? As we mentioned earlier, because of their higher level of qualification, an Architect is normally more costly than a building designer. However, there are real variations among both sets of occupations. The costs will vary significantly depending not only on the firm you appoint, but the type of structure you want to build and the level of detail you require. However, as a general rule of thumb, it is not uncommon for a building designer to charge in the range of 3-5% of your build cost. In contrast, an architect could quote you somewhere between 7-10% of the build cost, whilst some higher profile boutique architects can be more than this. 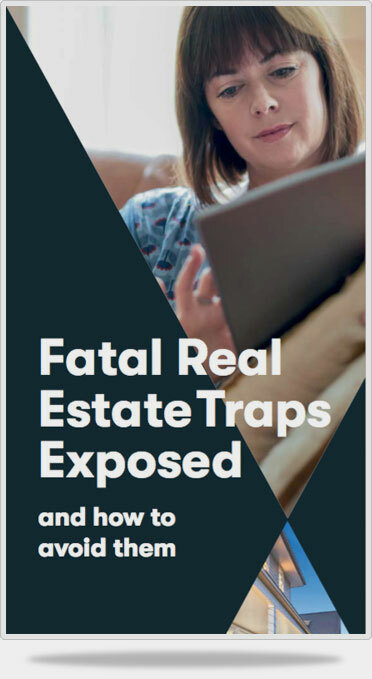 Of course, if your plans to build a new home will require the timely sale of your existing home, don’t forget that our free booklet, “Fatal Real Estate Traps Exposed”, can help you avoid several costly mistakes along the way.